The following upcoming non-credit course is offered by the Northwestern State University’s Office of Electronic and Continuing Education. For more information on non-credit programs at NSU, go to nsula.edu/ece/non-credit-programs. To register for classes, go to checkout.nsula.edu. Playing in the Mud: Beginning Ceramics courses will begin each Thursday starting Jan. 25 until March 22 from 6-8 p.m. in Room 207 in the Creative and Performing Arts Building (CAPA). The fee is $150 plus a $20 material fee (material fee to be paid directly to instructor on the first night of the class). This course is an introduction to working with clay. 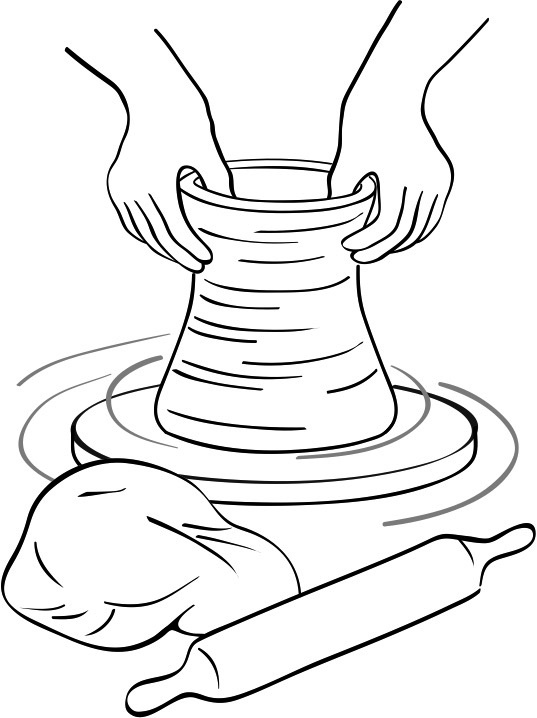 Students will learn hand-building and sculptural techniques, as well as work on the potter’s wheel. There will be room for intermediate and advanced students to take the class who want to use the facilities during the class time. The instructor is Matt DeFord. Previous articleWhere does the City look for the next big thing?